Liesel once she stole the Shoulder Shrug that was supposed to be burned and she has also stole the grave diggers handbook. 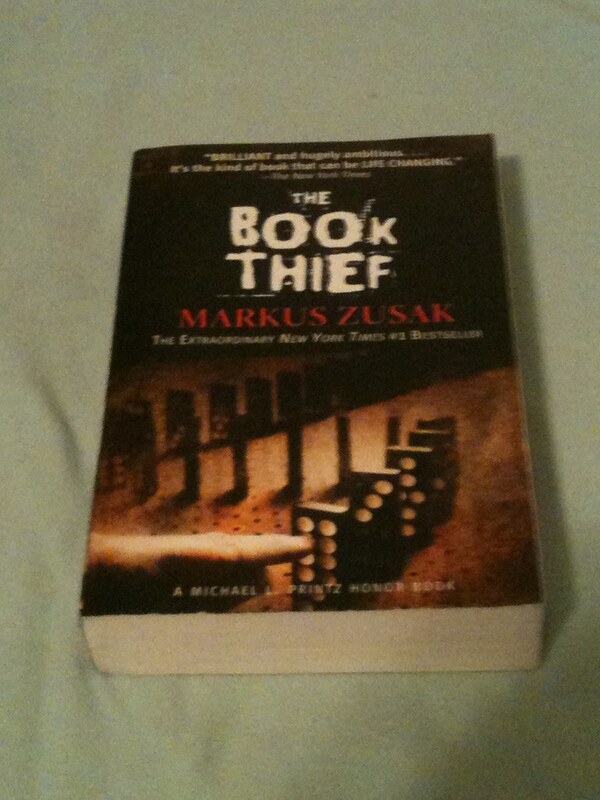 I think that liesel being so young doesn’t know what the can happen to her if she is caught. Leisel is doing it for things to read because she likes to read. So far i think she has been punished by Rosa and she was kind of told not to steal by the mayors wife. I think that in the future she could get in very bad punishments like maybe jail or a big beating or maybe even death. Great work with your blog this term, Graden! I know you were a little nervous about keeping up with the 8th and 9th graders with all this work, but you are doing a great job!